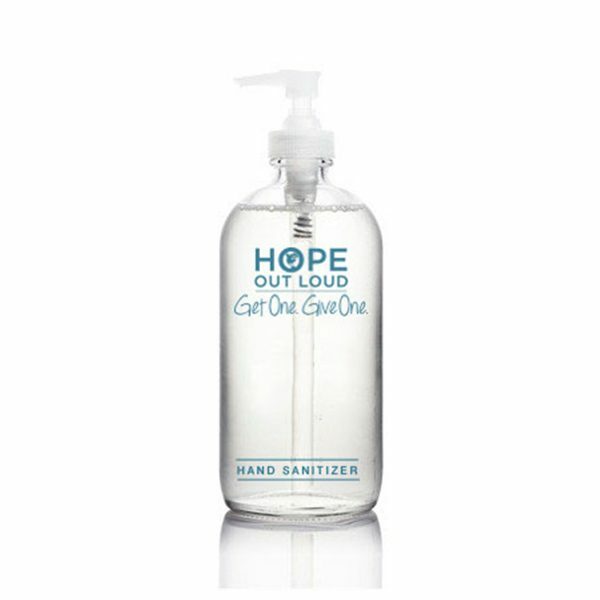 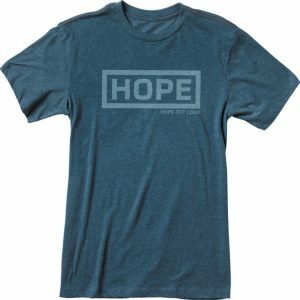 Dark blue heather t-shirt, with the Hope graphic. 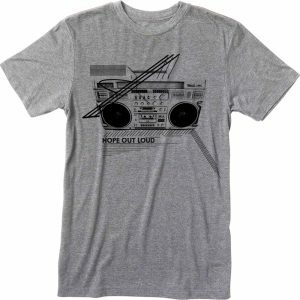 Grey heater t-shirt, with black boom box graphic. 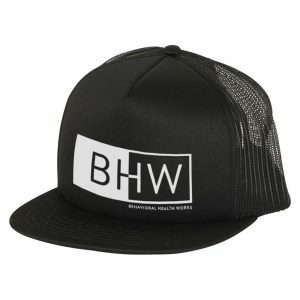 All black trucker hat, with screened graphic. 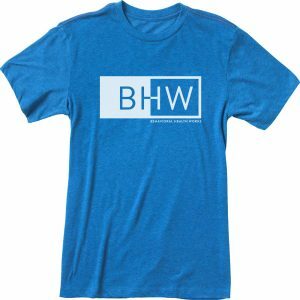 Saphire blue, heather t-shirt, with the BHW Cares graphic.